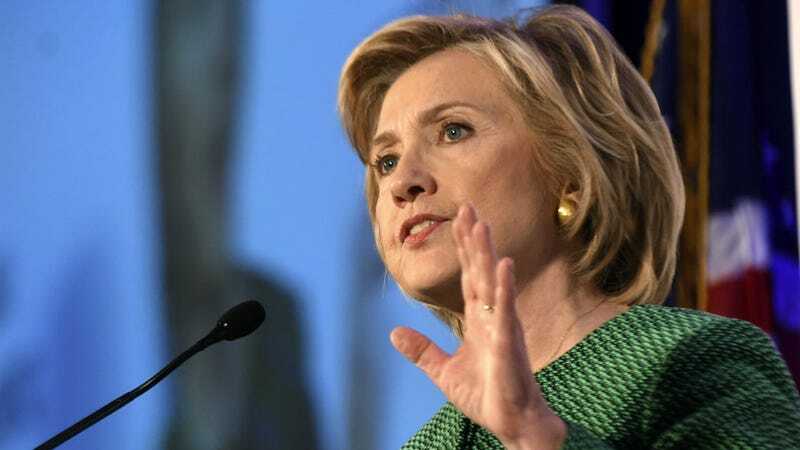 In a moment that will surely make its way into a Republican candidate’s attack ad, CNN’s Jake Tapper asked Hillary Clinton about her private email server during a Friday interview. He led in with a reference to Bernie Sanders and his “ya damn emails” remark, causing Clinton to start laughing uncontrollably. Clinton responded that nothing she sent or received was “marked classified.” Tapper pointed out that the Inspector General of the intelligence community says otherwise, saying at least two emails contained classified information, although they weren’t marked as classified.